Mahlo is serious about brunch, while not taking themselves too seriously. 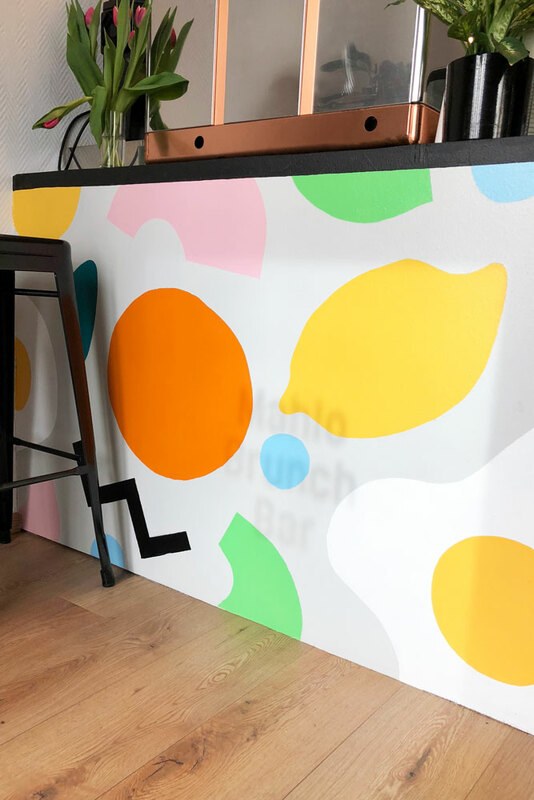 Run by a French-Australian couple, together they set out to create a new cafe in Neukölln that was eclectic and unconventional when compared to the contemporary cafe scene in Berlin. Click image above to play time lapse!